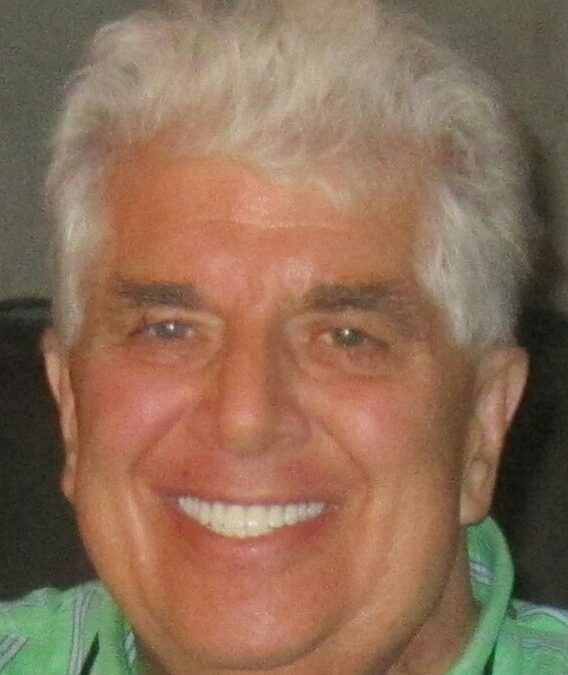 Richard Chester Roman, 72, of Lorain OH, passed away from complications of a stroke on Saturday, November 21, 2015. He was born in Euclid OH on August 2, 1943 to the late Chester and Jean (Wendrowski) Roman. Richard had three sons from a previous marriage, Mark Roman, Eric and Stacy (Harrison) Roman, Todd and Nancy (Kalbrunner) Roman. In 1986 he united in marriage with Elizabeth (Bernstein) Roman, who had two sons, Justin and Angela (Beverage) Ortiz and Shannon Ortiz. Richard had eight grandchildren, Matthew, Mackenzie, Conrad, Cooper, Barrett, Lauren, Austin, and Jack. He attended Case Western Reserve and graduated from The Ohio State University. Richard owned The Castle in Lorain since 1976. His professional career included IBM, Unisys, EMA Manager for Lorain County, EMA Director for State of Ohio, and FEMA. Visitation for family and friends will be Sat. December 5th from noon to 3 at Castillo Real (The Castle) 2532 W. Erie Ave. Lorain Oh. 44053. Richard was a wonderful brother-In-law & a huge asset to our family! He will be dearly missed! We are so sorry to hear of Rich’s passing. He was truly a beautiful person and will be greatly missed. May God bless your family as you go through this difficult time, and my Rich be embraced by God’s love in heaven. Richard, you will be missed so so much..
Richard was such an important person to our family. We all loved him very much and we’ll miss him. Sorry to hear of his passing. Prayers to ease your loss. I worked with him at EMA and FEMA. A good man. sending my prayers to the family. So sorry for your loss. I had the pleasure of working with Rich when I was working at Lorain county 911 and worked at his restaurant as well. He was always so easy to talk with and was a great person! rest in peace Rich forever more ?? My Deepest condolences Todd to you and Nancy and your family, love you guys, and God Bless. My deepest sympathies Todd and Nancy! Praying for you and your family! ?